Some of the people of Janitzio and the towns surrounding Lake Patzcuaro are of indigenous descent and are known as Purepecha or Tarascan. Available in Janitzio are regional handicrafts. Handmade textiles and artwork are available. Its main festivity is "El Día de los Muertos" or Day of the Dead. 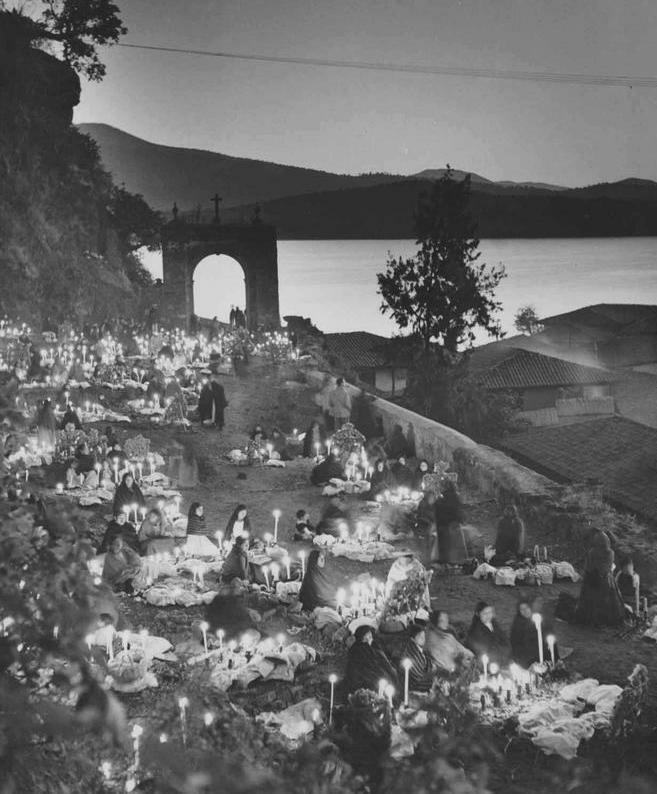 As part of this festivity, candlelit boat processions make their way to the island and then to Janitzio's Church and graveyard, remaining there for the night in a graveside vigil. 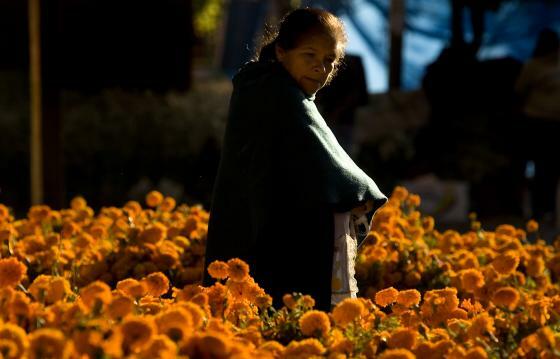 Mild, spring-like temperatures prevail most of the year in the Central Highlands of central Mexico. The highlands have a climate that is described as a “mild, dry climate.” The area around Janitzio rarely sees temperatures that go above 80 degrees — even in summer. Daytime temperatures remain fairly consistent year round, however, it can become quite cold at night November through March. The rainy season runs May through October, with July and August generally being the wettest months. Quick moving thunderstorms can be expected over the summer months, June to September. The rest of the year remains quite dry. Isla de Janitzio is the main island of Lake Patzcuaro in the state of Michoacán, Mexico. 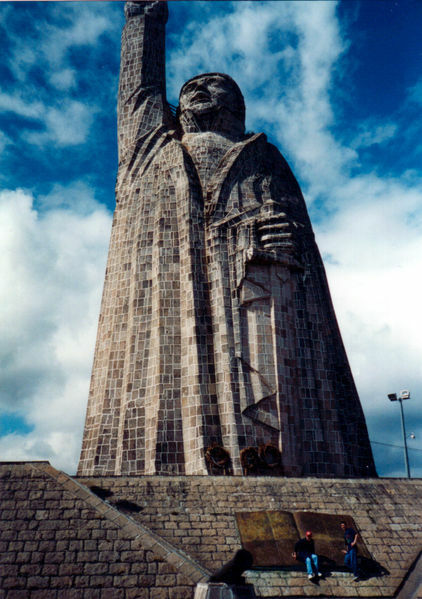 The town of Janitzio, which means "where it rains", is located atop the hill. Janitzio can only be reached by boats which run regularly back and forth from about 7:30 am to 6 pm, accessible from Pátzcuaro's pier (embarcadero). These boats can be hired to take you around other parts of the lake. The town is famous for the butterfly fishermen who are skilled at lowering their butterfly-shaped nets to catch the local famous cuisine "pescado blanco".